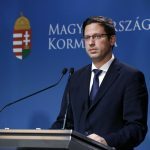 Hungary supports the target of Austria’s European Union presidency to set a new direction for the EU’s migration policy, the Prime Minister’s Office said. 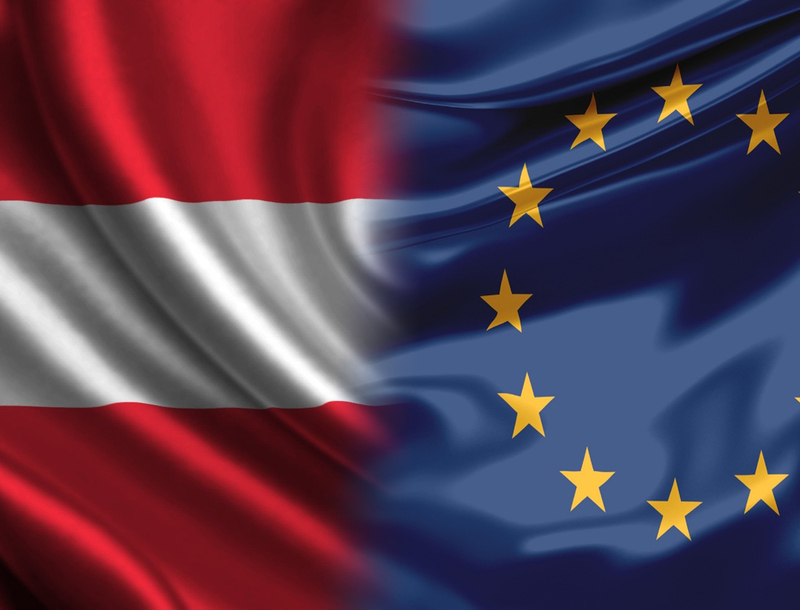 Pál Péter Schmitt, the deputy state secretary in charge of coordinating EU affairs, told his Austrian counterpart Alexander Schallenberg in Vienna on Tuesday that cooperation between the EU member states that focus on security and the protection of external borders would gain in importance in the period to come. 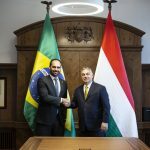 Hungary will give Austria all possible support in developing a new plan that is based on the protection of external borders and replaces the non-feasible proposals for distributing migrants, Schmitt said. He also told Schallenberg that the most important lesson to be learnt from the events of recent months is that migration must be stopped not only on land but also by sea, as Italy’s recent government measures demonstrated.